Your boating paradise awaits you! Surrounded by beautiful new homes, this deed-restricted Burnt Store Isles is the lot to build your dream home. Situated only about 5 minutes to Downtown Punta Gorda with many fine restaurants and shops, and less than 10 minutes to Fishermen's Village to enjoy the incredible view of the Peace River and Charlotte Harbor. 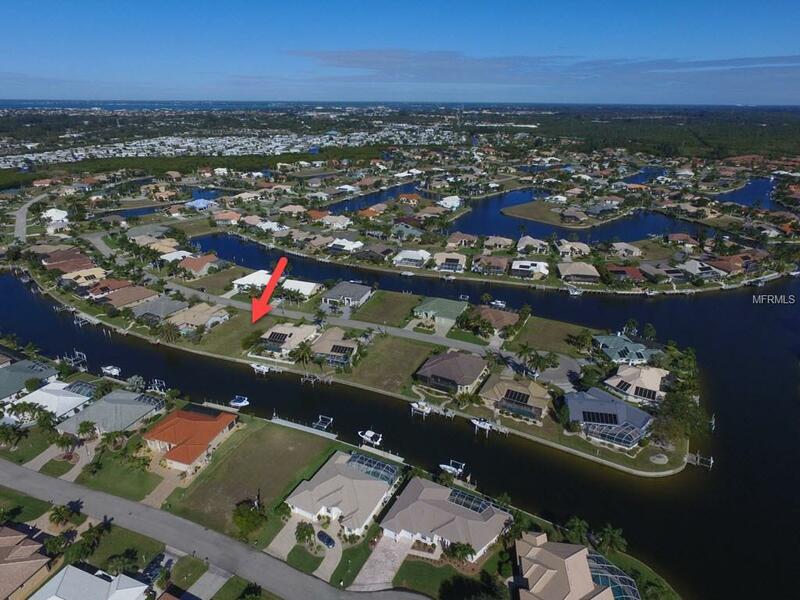 Build your own dock on this oversized lot with 84' of cement seawall and sail or motor out to Charlotte Harbor for a day of fishing, sailing, or island hopping on the many barrier islands. Come experience all that Punta Gorda has to offer. Buyer to reimburse Seller city of Punta Gorda $756 water impact fee at closing.